Hidden message security tape looks like plain tape until lifted or removed. Cannot be resealed, designed to reduce product theft. 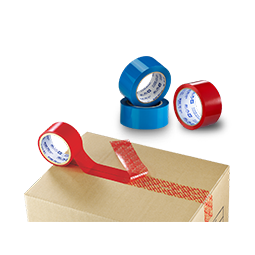 A clear and visible and noticeable message (OPENED, VOID, etc) or symbols appears on the box as soon as the tape is moved to signal tampering. 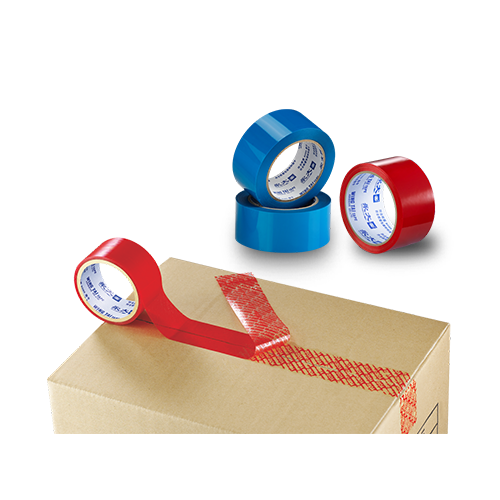 Security tape is often used to detect tampering with packages such as boxes, cartons, pallets, bags, letters, and other objects containing valuable items, confidential information, or calibration/equipment settings. Seal high value products, pharmaceuticals or electronics. CopyRight 2016 WingTai (Zhongshan) Co., Ltd. All rights reserved.